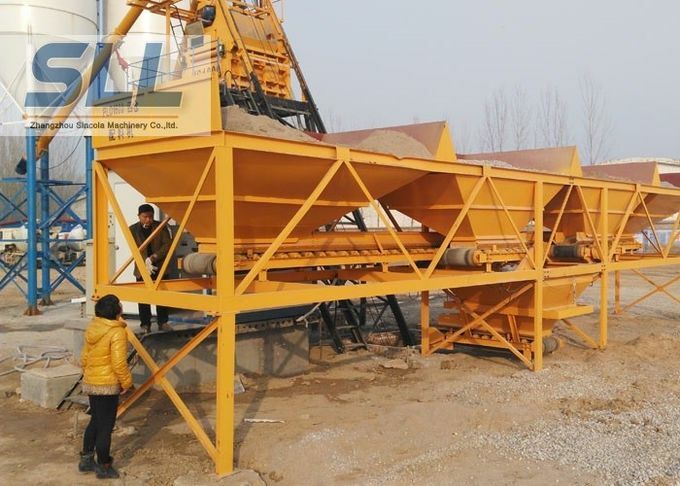 Ready mixed concrete batching plant can mix dry hard concrete, plastic concrete, fluidity concrete, lightweight aggregate concrete and vavious mortar. 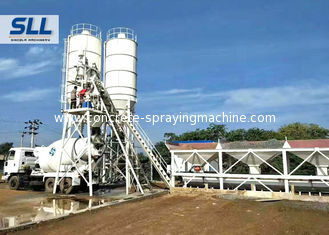 Include JS1000 Mixer Unit. 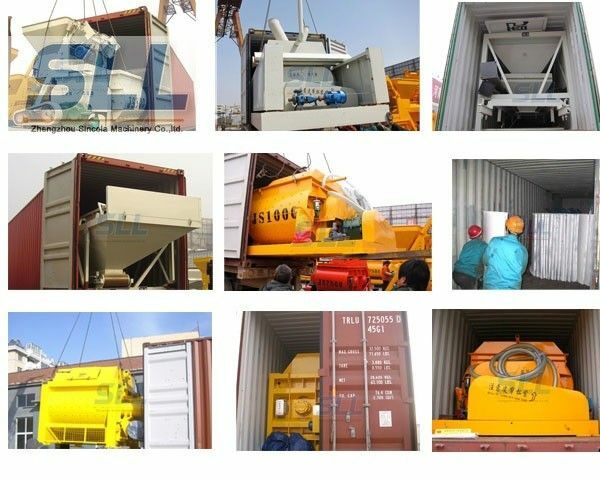 According to the aggregate feeding way, there are bucket skip type concrete batching plant and belt conveyor concrete batching plant. 4. All Component Equipments are of China Famous Brand. Packaging: Standard exporting packaging by 2×40’HQ. Delivery Time: 20-25 days after deposit is received. Payment term: 30% to pay by T/T as advanced payment, 70% to pay by T/T before delivery. 4. The greasing system, which is controlled by central control system, lubricates the greasing points at the fixed position, fixed time and fixed quantity. 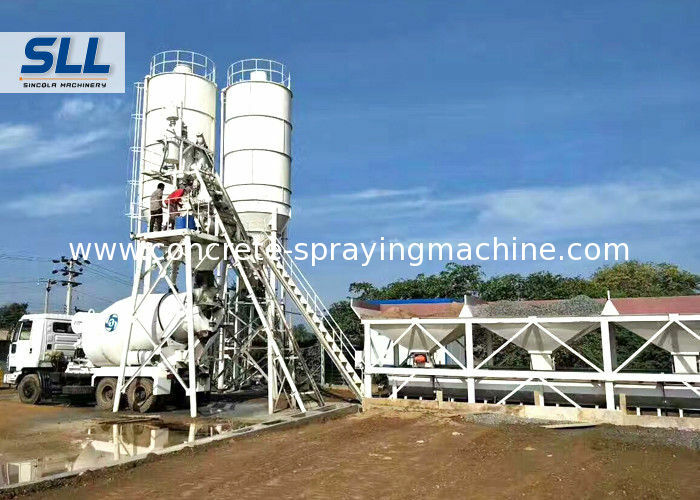 We will give you suggestive productivy, as your request to make a blueprint for you, then make the accuracy quotation, let you know all the parts of the concrete batching plant. Our advanced technicians will be sent your jobsite to guide operation and installation. Then teach how to use the machines, field test accuracy, make sure the plant is all well down. We give you one year warranty, when something wrong in the plant, we will teach you how to fix it, if needs, our engineers can come to your work site to help you fix it. 1. Are you a trading company? 2. How is your waranty? A: we provide 12 months for our plant (not include wear parts). 3. How to install it? A: Our professional engineer will install it to your city. 4. How is your after-sales service? A: 24 hours and 7 days service.